The Canadian grammar police have struck again. I have received another letter complaining about a line from my hymn, “Ancient Words.” Another, I say, because this is not the first time I’ve received this criticism. Most of the personal notes written to me through the years about my songs have been very encouraging. Gratitude and appreciation for my song were thoughtfully expressed. There are a couple of exceptions, however, and both of them involve Canadians and an unsolicited critique. This is just to let you know whenever I sing “Ancient Words.” I substitute “Hear what the ancient words impart” for “O let the ancient words impart.” I like the song except for that line; “impart is a transitive verb and without an object it’s meaningless. I’m a writer myself and so it pains me to sing such a phrase, especially in a song specifically about words. I think you’ll agree that, in addition to providing a verb object, “Hear what” is more active and strong than the limp “O let.” I think it would do you credit to revise the song and re-release it; you are welcome to claim this fix as your own and I’ll never say a word. There are two people in the entire English-speaking world who have taken the time to write to me about this one line of song lyric. They are both Canadians. So I have to assume that the problem is not with the lyric. Clearly, the issue is with Canadians. Maybe Canadians suffer more deeply than we imagined from the long winters with their soul-numbing temperatures, mammoth snowfall and sunshine deficits. I certainly see how the rigors of surviving a Canadian winter could lead to seasonal depression and even a heightened tendency to be critical of hymn writers. Americans, on the other hand, don’t seem to mind a bit of rule-bending or even outright bashing when it comes to grammar. If any do, they haven’t bothered to take me to task for that “transitive verb without an object” thing. If we did care about stuff like that, a whole lot of American music would likely never have been written in the first place. Case in point, just take a look at the grammar in the songs your local worship team will sing this Sunday. 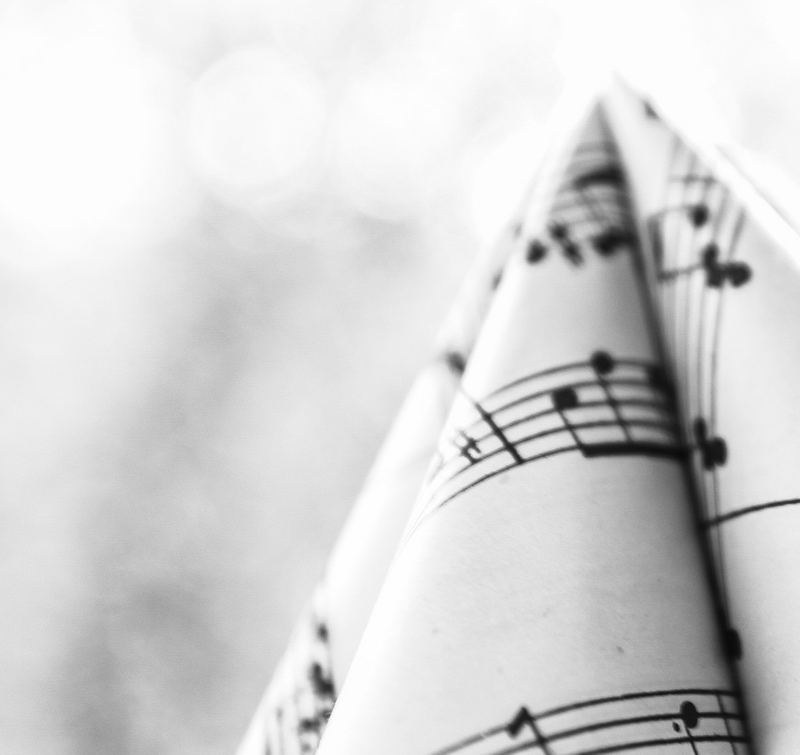 Are these Canadian hymn critics wrong? No, they’re not wrong, at least not technically. But song lyrics aren’t just words to be read. Song lyrics are meant to be sung and heard. And it really helps if they rhyme well. In my mind, “O let” sings more fluidly than “Hear what,” as suggested by the letter writer. It also expresses a certain importunity. Bottom line, I’m the songwriter and it sure seemed to me like a good choice of words at the time. Honestly, It never entered my mind that I had created an obstacle for people to enjoy singing “Ancient Words,” by leaving a verb hanging out there with no readily identifiable “object.” I hope my Canadian friends can find it in their chilly hearts to forgive the error, as they perceive it. Lastly, there will be no “grammatically correct” rerelease of “Ancient Words,” as requested. The song, as originally written, is already published in a whole lot of hymn books and held dear in millions of hearts. Want to know the story behind the song, “Ancient Words?” There’s a whole chapter on it in my book! 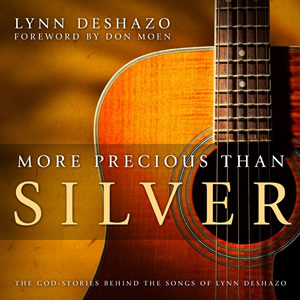 Click here to purchase More Precious than Silver: The God-Stories Behind the Songs of Lynn DeShazo now!